Glenn Dale Crossing - Delmarva Site Development, Inc.
Glenn Dale Crossing, formerly referred to as Glenn Dale Commons, is an urban redevelopment project located in Lanham, Maryland near NASA Goddard Space Flight Center. 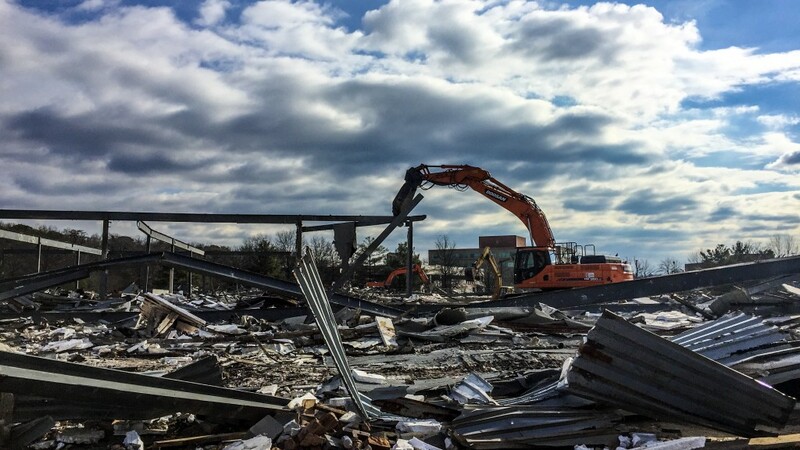 The development required the demolition of several light industrial and commercial complexes so that the land could be re-purposed for single family and townhouse residences. Delmarva provided a turn-key development package for this community handling everything from the large-scale demolition to the installation of final pavement and preparation of finished lots for builder construction.